We provide our clients, large and small, with the top Payment Processing technologies, and the very best customer service – all while maintaining the industry’s most competitive and transparent pricing on Merchant Services. Our professional management team has over 35 years' combined experience in the payment processing business. We pride ourselves on having the experience, knowledge and capabilities to provide our clients with the highest standard of quality service in the industry. We work with our clients across Canada to set up Merchant Accounts that provide the most competitive and transparent pricing on all their Merchant Services needs including the latest Payment Processing technologies like Debit and Credit Card Terminals and Payment Gateways. "We were hesitant to switch providers as we were already receiving great service and cost effective rates from our existing provider for our credit card payment terminal. We can attest that we received even better rates and excellent service from RBP Merchant Broker and the transition was seamless and effortless." Mercedes-Benz, Victoria Star Motors Inc.
"Initially we were hesitant to start accepting Visa and MasterCard because of the cost and complexity. But with the help of RBP Merchant Broker we obtained better rates and service than going directly to Chase Paymentech." "We switched to RB a few years ago and the savings have been significant. 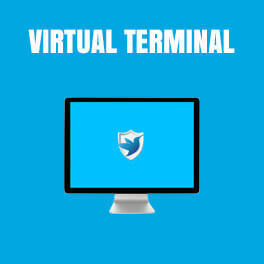 Any changes required for the devices or plans have been seamless.....great customer service!" 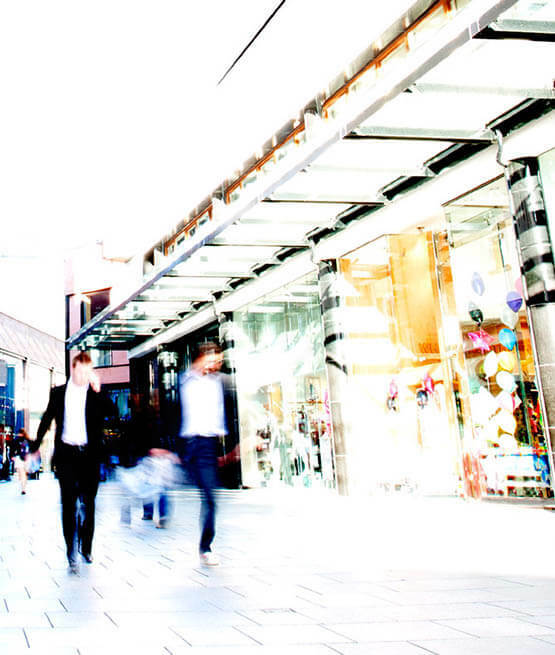 "A majority of our stores are now working with RBP Merchant Broker and have been able to achieve great cost savings. The team has been extremely professional and responsive to our industry’s needs." "I would like to endorse RBP Merchant Broker for not only saving our dealership money on our Credit Card Processing, but also for providing a level of service that far exceeds that of our previous provider." "Amazing service and a pleasure to work with. Always available immediately to answer any questions. Highly recommended." "We were with Moneris getting what we thought were good rates and Harry was able to beat it considerably. Thanks for the savings." "RBP was professional and beat every other quote we received on our merchant services. Harry knew more about pricing than any other merchant broker we spoke with." "I have worked with Harry Littler for many years. As a small buisness owner I appreciate the extra steps he takes to ensure my buisness is taken care of." Our efficient sales and customer service teams work fast to get you the Solution that will save you money. Our team takes pride in a high level of customer service, with quick response times and a 2-4 hour window for replacements. We offer the most competitive and transparent pricing in Canada on all your Merchant Services needs. Request a quote today. Our operations team has over 30 years of combined experience in all areas of Payment Processing. The world of Payment Processing is constantly evolving thanks to new technology and products. When you register for a Merchant Account with RBP Merchant Broker, you'll have access to a full suite of Solutions that will allow you to process payments in-store, online and on-the-go. Our cordless Debit and Credit Card Terminal solutions come right to your customers, improving payment speeds and service while enhancing cardholder security. 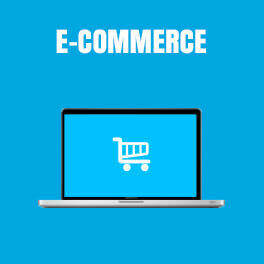 Our Payment Gatewaye-Commerce software design, enables our customers to accept online credit card payments in real time. 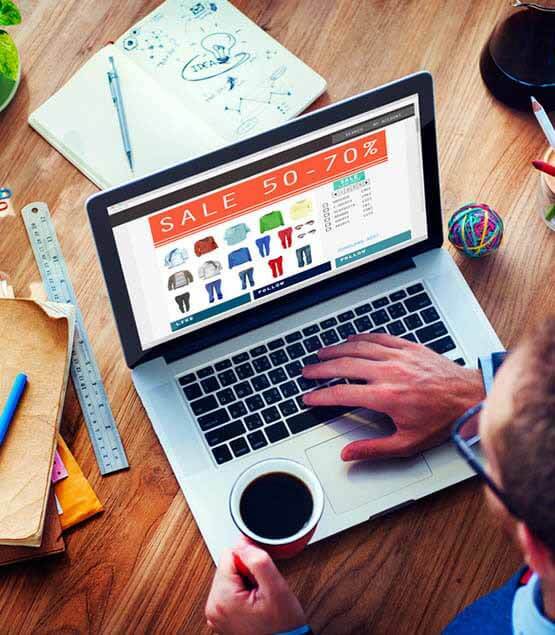 Helping your business integrate your online store, shopping cart, and custom applications directly with our Payment Gateway, quickly and easily. 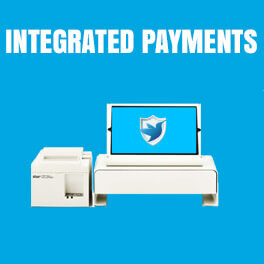 We offer your business fully integrated Payment Processing solutions with leading point-of-sale systems. Allowing you to serve your customers faster, reduce operating costs, and increase the efficiency of sales and inventory management. Today's merchants are changing the way they do business. 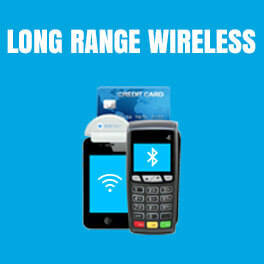 With our long range wireless package, you can accept payments anytime, anywhere with our debit and Credit Card Terminals. 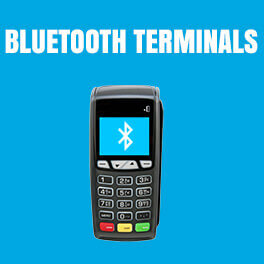 This fast and reliable wireless package is the ideal Payment Processing solution for merchants "on the road". Our Virtual Payment Terminals offer a secure solution for processing your business' payment transactions quickly and easily over the web. Whether you sell in store, online, or on-the-go, transactions are quickly and easily processed directly from your device. 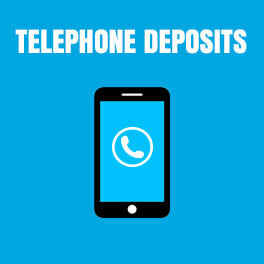 Our Telephone Depositing Payment solutions have been designed for your small business. Allowing you to authorize and deposit transactions from your device, providing you with the convenience of an electronic POS system without the required equipment. 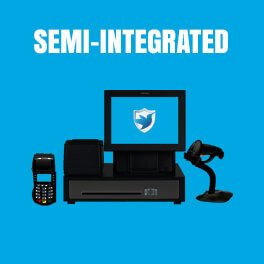 Enjoy the benefits of an integrated Point of Sale system without the significant costs and time delays. This new Payment Processing solution enables communication between your cash register and your POS device with incredible ease and speed. Running low? 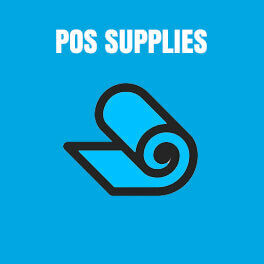 In conjunction with our partner MainTECH, One of Canada's leading distributor of POS supplies, we offer our clients quick and easy access to POS Hardware, Supplies, and Equipment with a streamlined ordering process and fast delivery. Using a Merchant Services Broker gives your business the security and peace of mind that your pricing will never be touched by the provider. Every year the Payment providers will try and raise the pricing of merchants they service. With a Merchant Broker like RBP providers are unable to alter the pricing and must ask RBP for permission before doing so which we decline every time. A Merchant Broker can assist in helping your business find the perfect payment solution for your business type and implement the perfect setup to accomplish your payment needs. RBP is always available 24/7 to answer technical questions and can assist in new additions and changes to your current setup while eliminating any costly implementation fees otherwise overlooked by the business owner. First Data, Chase Paymentech, Elavon and Global Payments. Chase Paymentech began operations in Canada in 2002 with the purchase of Scotiabank's merchant acquiring point-of-sale portfolio. We are the single source for Visa®, MasterCard®, American Express® and Interac Direct Payment processing. Global Payments is a leading provider of payment technology that delivers innovative solutions driven by customer needs globally, providing a broad range of products and services that allow our customers to accept all payment types. First Data Corporation is a global payment technology solutions company. The company's STAR interbank network offers PIN-secured debit acceptance at ATM and retail locations with a global footprint of 6 million merchants. Elavon has been a leader in processing payments for over twenty years, leveraging the world’s best technologies for our customers, offering powerful payment solutions for all payment types and processing environments. Get to know your options for merchant service providers. RBP Merchant Broker is Hiring! RBP Merchant Broker is currently seeking Brokers with proven success in sales driven industries. © 2016. All rights reserved. RBP Merchant Broker.